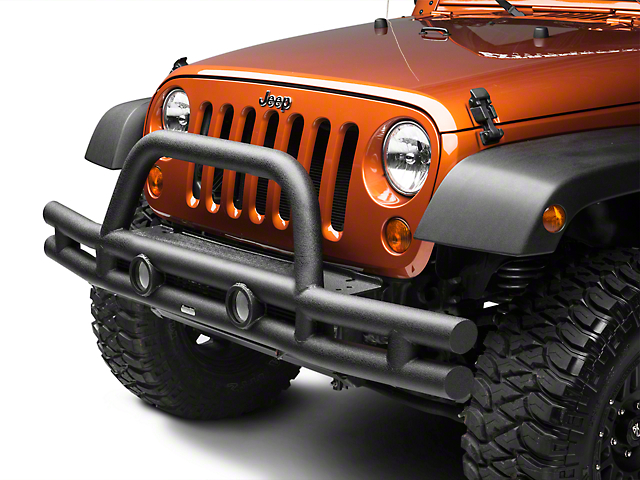 Rugged Ridge Bumpers have been engineered to the industries most exacting specifications. 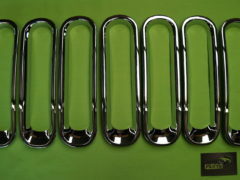 All powder coated Rugged Ridge bumper products are E-coated to ensure a no rust finish. 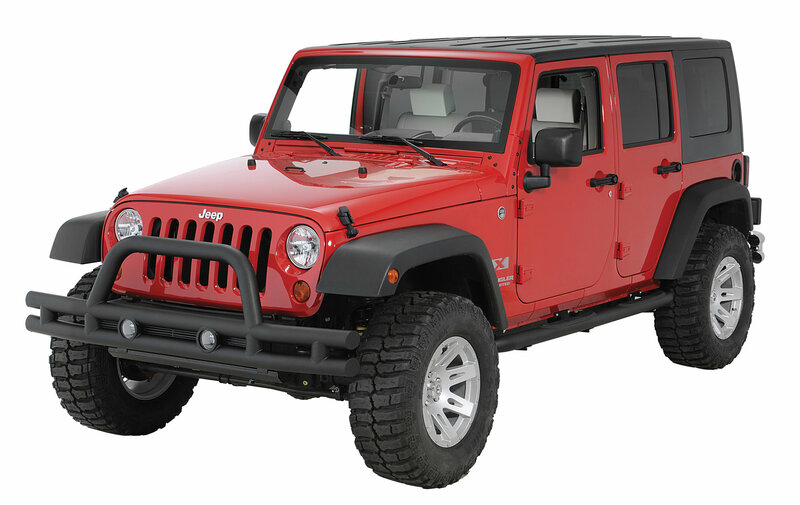 Rugged Ridge Bumpers can take small rock chips and still maintain their rust protection. This exclusive smooth grind process virtually eliminates small weld pockets that never seem to get full paint coverage and tend to rust over time. Need to mount a winch on your Jeep? 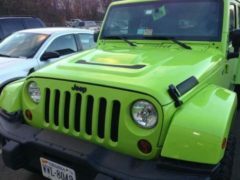 The winch mount version of the Rugged Ridge Front Tube Bumper features a built in winch mounting plate. Nothing extra to buy! 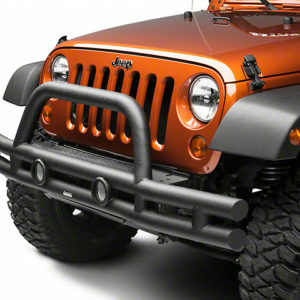 Finally, all Rugged Ridge Bumpers feature welded end caps rather than plastic end caps. Be the first to review “Rugged Ridge Double Tube Front Bumper Textured Black 3 Inch 07-18 Jeep Wrangler JK” Click here to cancel reply.